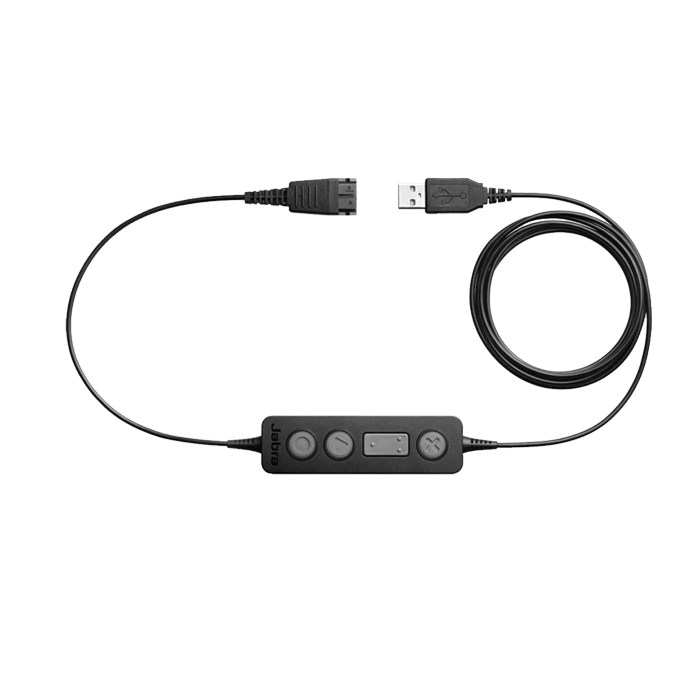 Jabra Link 260 USB Adapter - 260-09 - Headsets Direct, Inc.
With the plug-and-play USB adapter, you can use your Jabra desk phone headset together with your softphone and get call control. 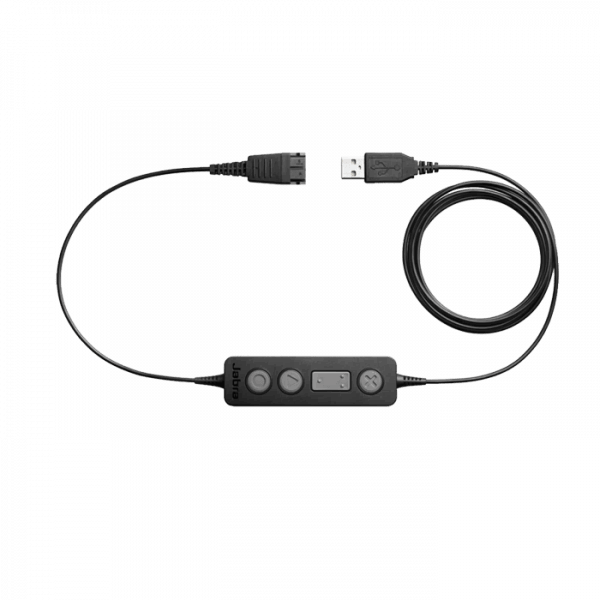 Jabra Link 260 is compatible with any corded Jabra QD headset and all leading brands of softphones. As a result, users can continue to leverage the benefits of a professional Jabra headset, including superior sound, noise canceling and all-day wearing comfort. This makes it the ideal solution for contact centers that want a smooth and cost-effective transition to a Unified Communications solution.